Office 2.0 Reviews: Watch out, Oracle is coming! 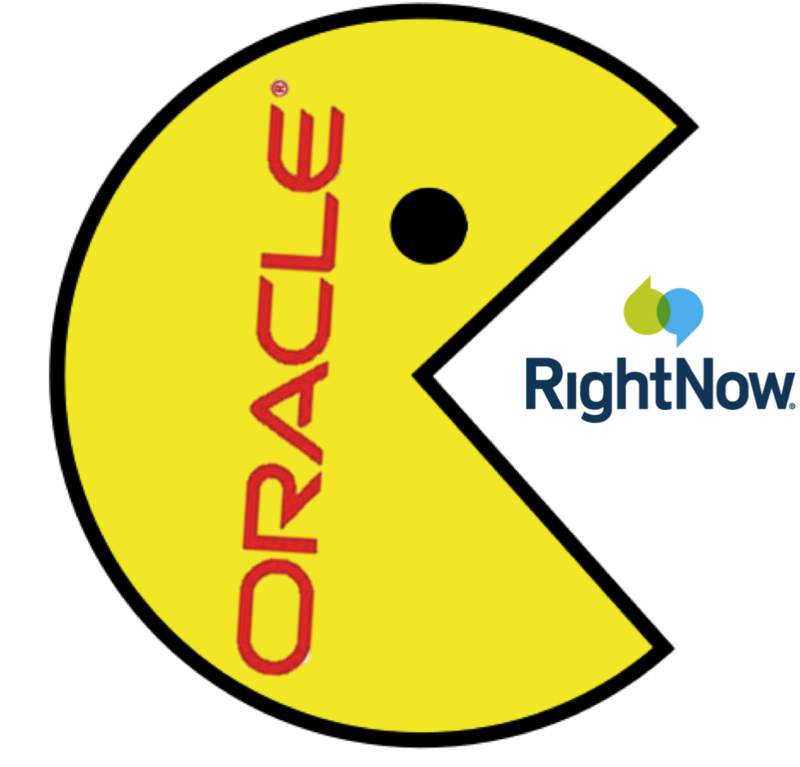 Watch out, Oracle is coming! Oracle is playing a game of Risk or Monopoly or whatever buying up more and more properties. This time it was RightNow. I'm sorry to see another one sell out - they really didn't have to.. They had liquidity and were profitable. It was pure shortsighted greed. Kind of sad.. But that's ok, make room for the new kids on the block.